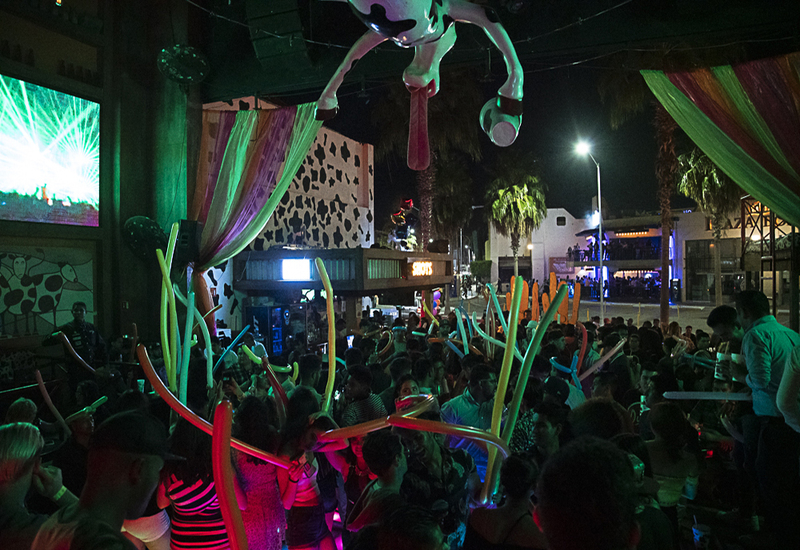 Mandala Tickets : If you are looking for warmth in this winter, come to La Vaquita Los Cabos and live a unique night. 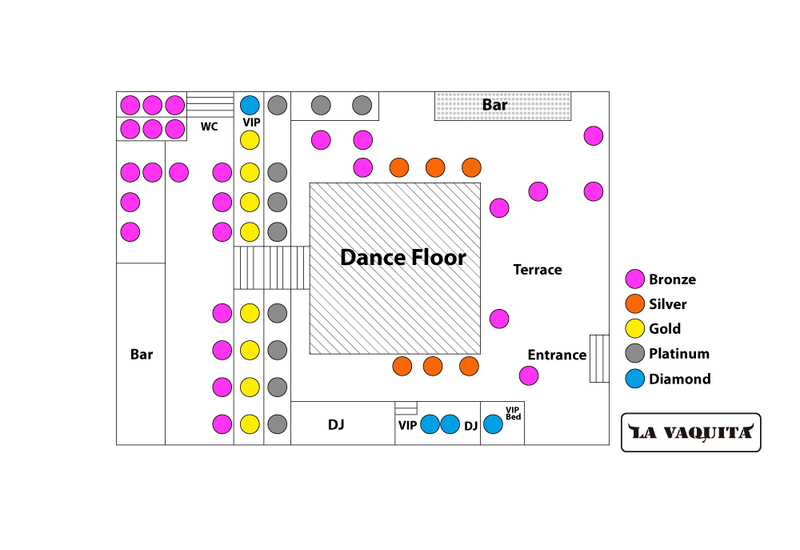 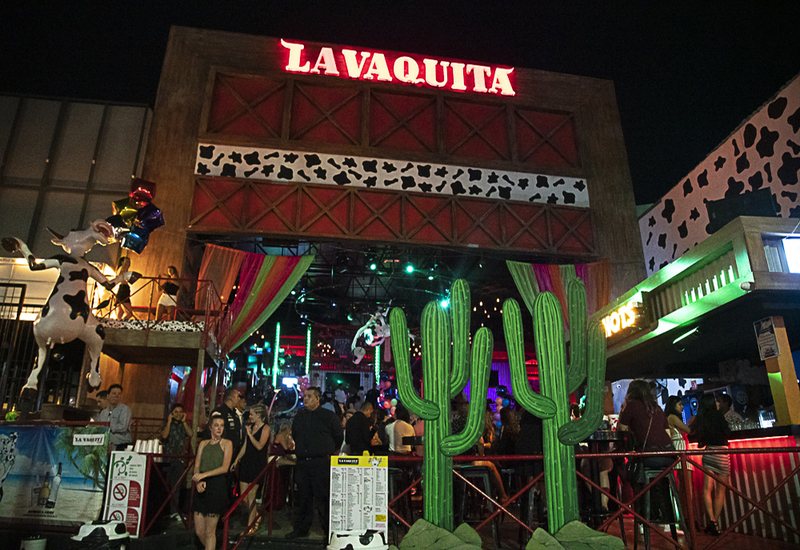 Winter is coming and the best place to spend the cold is in La Vaquita one of the best nightclubs in Los Cabos. 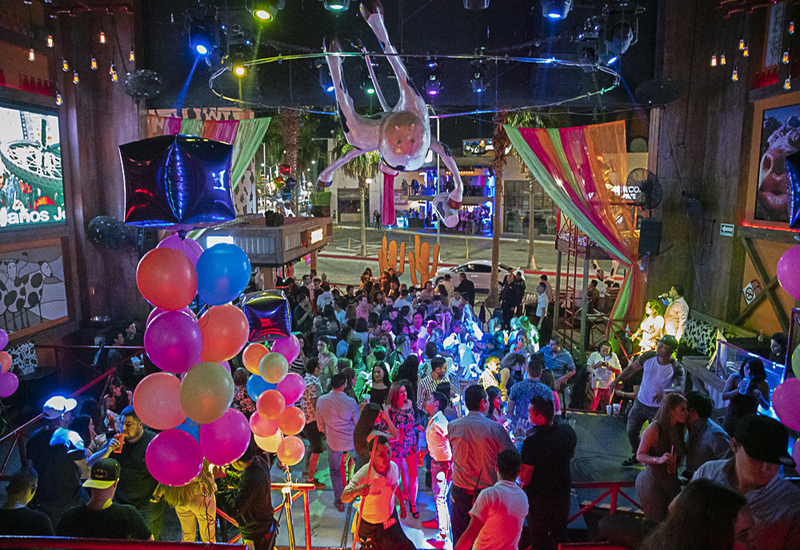 Don't wait any longer and book a special price table and live a unique night with your friend.